As one of our common annoyance, password is something we have to deal with everyday. We have so many password including bank password, online shopping account, email account, etc. However, the most serious thing is that one day you lost your Windows Password. With Microsoft's improved security over the last few years, it became more and more difficult to change Windows password when operating system is inaccessible. This method may works if you have set your computer to login via the Welcome Screen. Just simple press Alt+Control+Delete for twice. There will be a login box. You need to directly click "OK" without typing any user name and password. If that doesn't work, type "administrate" in user name box and press enter. If still can't work, this method is not the best for you. You can also change Windows password in safe mode. How to do it? It is quite simple. Press "F8" while your computer is booting. And then you will be in safe mode and you are allowed to go into the control panel and change your password. If you can't, you can open up a Command Prompt by opening "Run" and typing "cmd". And then Enter "net user [username] [new password]". For example, I type in "net jim 123456"means I set the password for the account jim as 123456. Reinstalling Windows would be the last option for you to choose when you can't get into Windows at all. Take out your hard drive, put it into another computer, backup your data, format the hard drive, put it back into the original computer, and re-install Windows. Step 1. 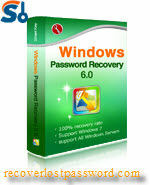 Run Windows Password Recovery on an accessible PC. Step 2. Burn a bootable CD/DVD or USB flash drive. Note: You have two ways to burn Windows Password Recovery. Click here to learn the other one: Create a bootable CD/DVD to a new image. Step 3. Insert newly created CD/DVD/USB drive to the locked computer. Set BIOS to boot from the CD/DVD/USB drive. Step 4. Reset Windows password. 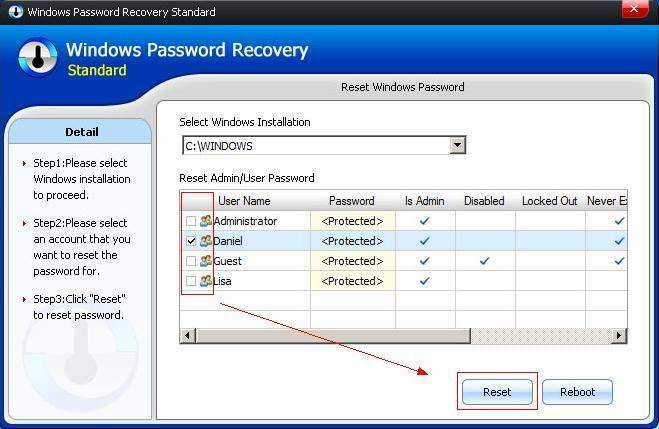 Thus, choose the best solution for you if you need to change your Windows 8.1/8/7/XP/Vista password. How to Remove Windows Domain Users Passwords? How to Change my Acer Laptop Password? 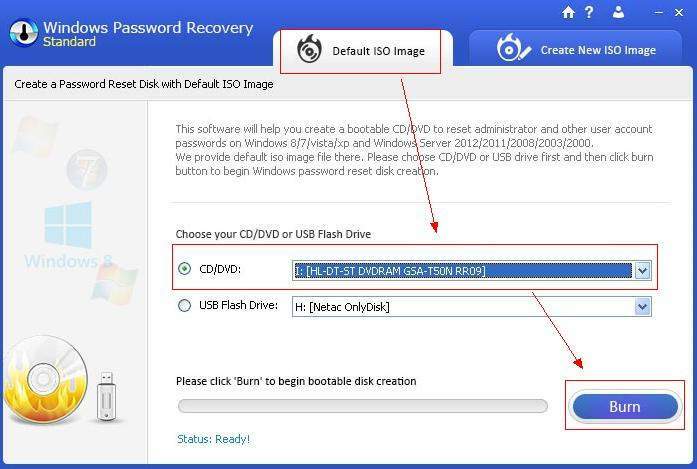 How to Recover Password with Pendrive?